The work of GRUPO CUÑADO has been recognized in the I LOGISTICS AND TRANSPORTATION AWARDS for its International Development in the Oil & Gas industry. 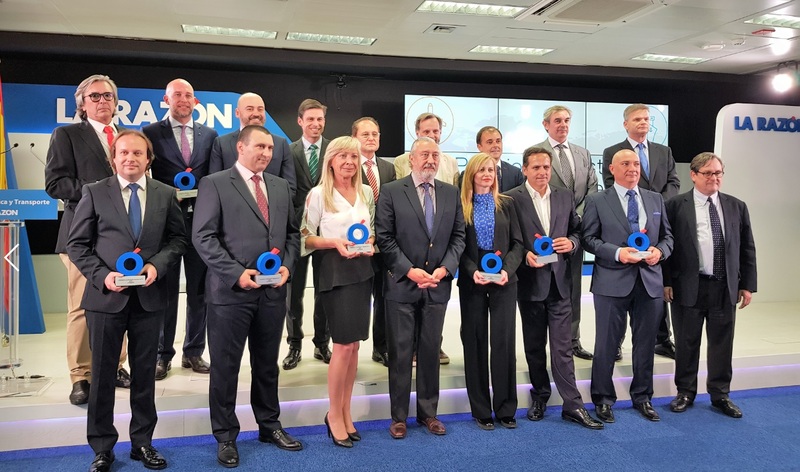 The Awards were given yesterday by the Spanish Secretary of State of Infrastructure, Transport and Housing, Mr. Julio Gómez-Pomar in the headquarters of the newspaper LA RAZON in Madrid. They want to recognize and reward companies that, thanks to their work and effort, have become world leaders. In the photo, our CEO, Ms. Gloria Esteban Baturone, with the other laureates. 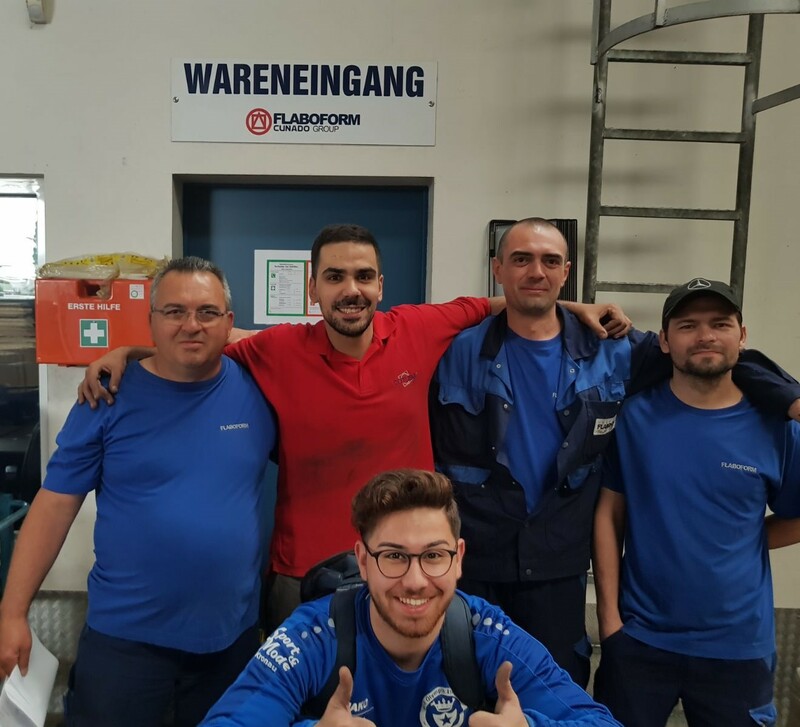 Last week, personnel from GRUPO CUÑADO headquarters in Spain visited FLABOFORM, our subsidiary facilities in Waghäusel (Germany), to share some working days with their German counterparts and thus exchange the best of each team. These days, they have shared experiences, providing their colleagues with feedback, which has motivated them to do their best every day, and to work as part of a single team.